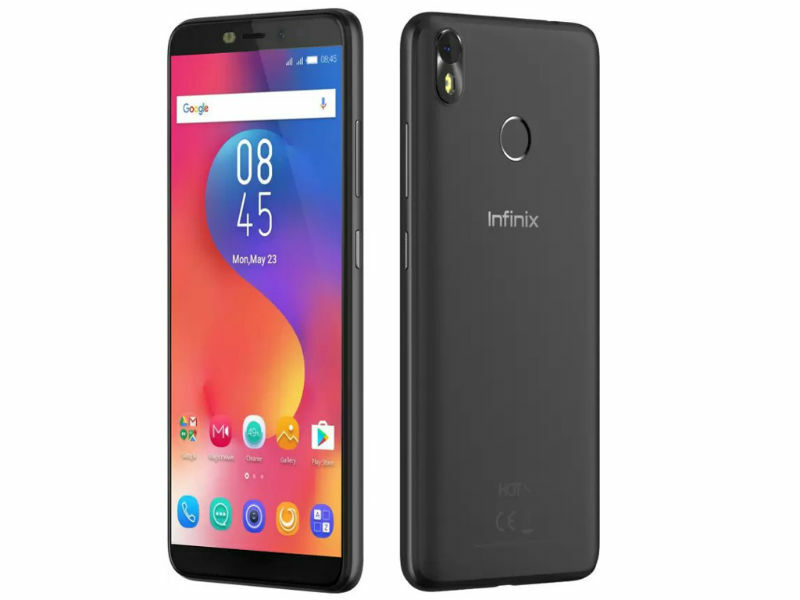 Infinix Hot S3, the bigger and stronger version of S2, is currently a deal breaker among its peers (mid-entry Android phones) in the market and its price starts from #60, 000 upward. S3 comes with a plastic body and curved edges that allow the phone to fit more into your palm. Snapdragon SD430 Octa-core processor, up to 1.4 GHz processing power. These 2 specs distinguished S3 from the rest of its competitors within that range. Unlike S2 and S2 Pro that came with Dual front cameras for taking both Selfie and Welfie (Wide angle pictures), S3 comes with single 20MP front camera with dual-flash, however, this high MP front camera of S3 makes it stands out among the rest. Simple and easy process of examining and buying used Hdd. Note: The focus of the write up is on Hard Disk Drive (HDD) alone, it doesn't involve other types of hard drives, such as, Solid State Drive (SDD), this is because HDD is the only one among them that has mechanical components. Major types of Hard Drive And Their Basic Properties. 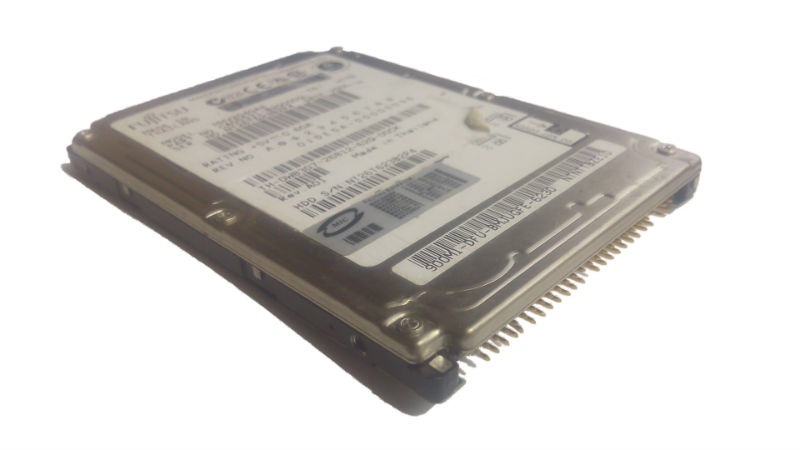 Solid-states drives (ssds) are gradually replacing Hard disk drives (Hdd). Unlike hdds that have mechanical components, basically, ssds are made up of flash memory. Therefore, it is easier for manufacturers to produce them in small shapes and sizes to meet the demands of PC buyers who desire smaller and faster hard drives that also power efficient. 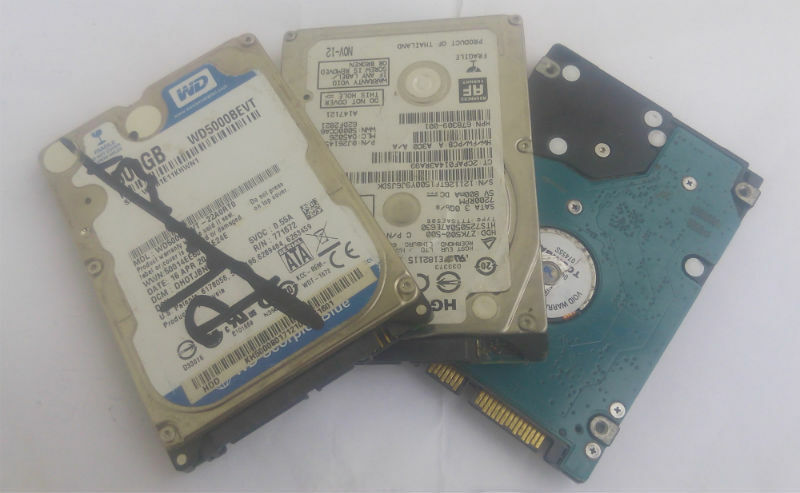 However, it's becoming difficult for average PC users to readily identify the type or shape of hard drives(s) that come with their PCs, especially when there is need for replacement or upgrades. So far, the following are types of hard drives (starting from phased out IDE) and basic information about them.